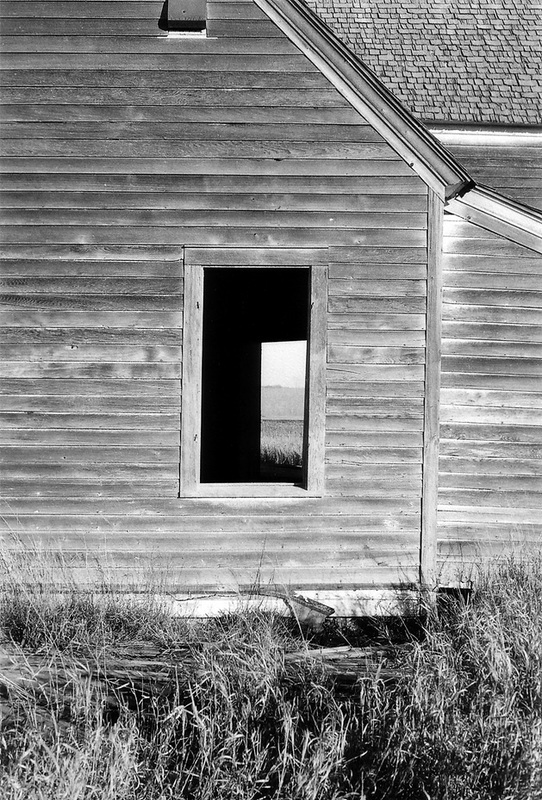 When my photography was resurrected after my move to rural North Dakota in 1998, the first abandoned house I found was this one located a few miles from Fort Ransom. Nothing more than a shell of a home, this image haunted me wondering about the glass that once filled this window or the family that filled this house. Only ghosts now this “Window to the Past” to me was just that, a view from this time looking through the house into the past.